The list which was announced by BJP also had names of six candidates from Maharashtra, five from Odisha, and one candidate each for Assam and Meghalaya. 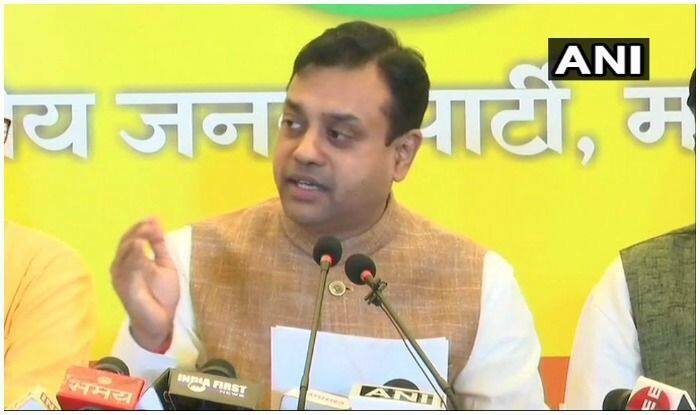 New Delhi: The Bharatiya Janata Party (BJP) released a list of 36 candidates from Andhra Pradesh, Assam, Maharashtra, Odisha for the Lok Sabha elections 2019. While party’s official spokesperson Sambit Patra will contest from Odisha’s Puri seat, Girish Bapat will contest from Pune in Maharashtra. The list containing 36 names included 23 nominees for Andhra Pradesh where the polling will take place in the first phase on April 11. The list which was announced late on Friday night also had names of six candidates from Maharashtra, five from Odisha, and one candidate each for Assam and Meghalaya. The BJP also released a list of 51 candidates for elections to the legislative assembly of Andhra Pradesh, 22 candidates for Odisha and 1 candidate for the by-election in Meghalaya’s Selsella. On Friday, the saffron party announced Lalubhai Patel’s name for Daman and Diu Parliamentary constituency, the voting for which will be held on April 23 in phase 3 of polling. BJP had released a list of 100 candidates for the upcoming Odisha assembly elections. The saffron party had also released the list of 18 candidates for Arunachal Pradesh and Sikkim Assembly elections 2019. The saffron party released the first list of 184 candidates on Thursday evening. Union Minister of Health and Family Welfare JP Nadda announced the list of candidates contesting from Bihar, West Bengal, Karnataka, Rajasthan, Mizoram, Arunachal Pradesh, Andhra Pradesh, Odisha, Jammu and Kashmir, Uttar Pradesh and Jharkhand among others. The list included names of Prime Minister Narendra Modi, BJP president Amit Shah, Union Minister Rajnath Singh and Nitin Gadkari, among others. They will contest the LS polls from Varanasi, Gandhinagar, Lucknow and Nagpur respectively. BJP’s first list covered a total of 20 states.